BlueOX LDT - The Series 952 BlueOx is designed for applications where high accuracy, high speed, and survival are important. It is lab tested and field proven to stand up to high shock and vibration. With test results of 2,000 G's of shock and 30 G's of random vibration without false signals or mechanical damage, the BlueOx is ready to perform on the most demanding applications. The BlueOX has standard outputs and connectors that can easily replace competitive brand transducers. It is available in stroke lengths up to 168". 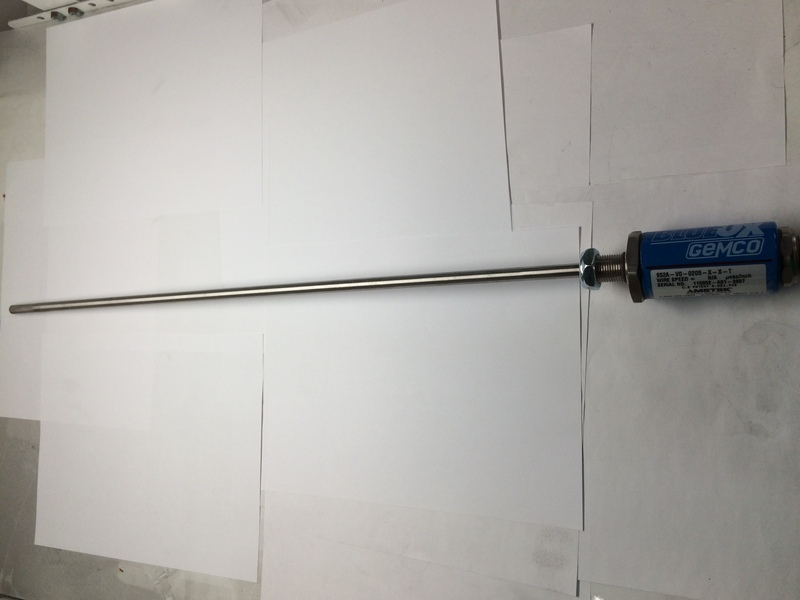 Span Length - 2" to 168"
Linear Displacement Transducer with current Output. In addition to its ability to withstand shock and vibration, the BlueOx LDT is rugged in other ways. 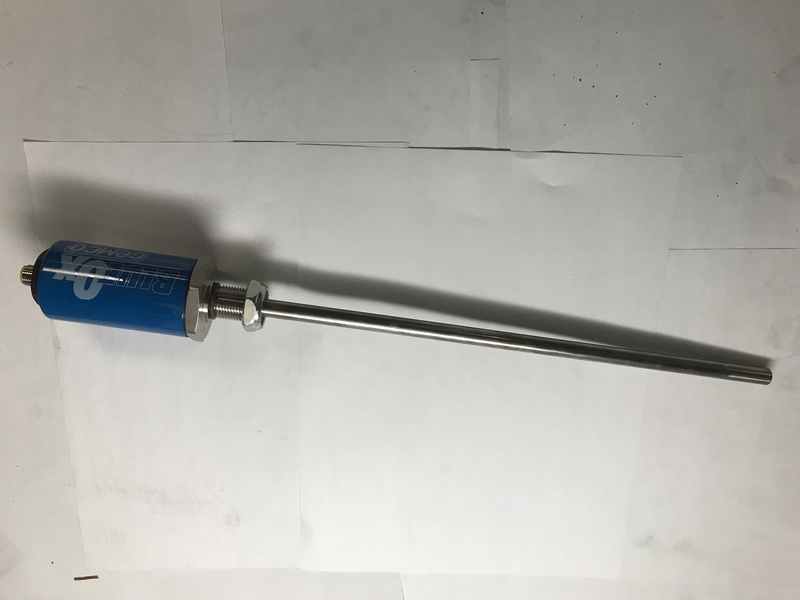 The Sensing Tube Construction is Fabricated from Welded Stainless Steel, suitable for insertion in 5000 PSI Hydraulic Cylinders. The Electronics are enclosed behind an Aluminum Housing with 0-Ring Seals for an 1P67 Rating.